What is Country Day looking for in an ideal candidate for enrollment? Country Day students are all individuals who are appreciated and encouraged to be who they are. They bring with them a variety of interests that make them an integral part of the fabric of school. They are vibrant, eager to learn, and ready to participate in all of their classes. They are thoughtful, reflective and interested in the world around them. In order to take full advantage of all that Country Day has to offer, they must be good citizens within and outside of the school community. Good classroom behavior is expected, as is respect for their teachers and schoolmates. Country Day seeks students who come to understand the gift of an independent education and choose it over other options. We are delighted when candidates come forward with an interest or quality that is uniquely their own, be it a visual or performing art, community involvement, a straight-forward look in the eye, or a passion for something outside of school. Put simply, we are looking for kids who are engaged in life, who enjoy learning, and who function well in a college preparatory setting. A student’s composite application should include report cards that exhibit strong academic achievement, teacher recommendations that speak to good character and a willingness to work, and standardized test scores that are compatible with the skill level of currently enrolled students. How do I know if Country Day is the school for my child and our family? We always recommend that parents begin by doing their own homework. Research a variety of schools so you can compare and contrast the field of options for the age of your child. Narrow your choices to a manageable number of schools that fit your family's personal philosophies, then tour each of your prospective sites. At Country Day, we encourage you to call for a tour appointment. We give tours five days a week at times that are convenient for you. Our one-on-one private tours are not scheduled group experiences. Going in and out of classrooms, studios, and science labs, walking the grounds, and taking our time, allows us to focus solely on you and your questions. We want you to see and experience children in a variety of settings, showing you a sampling of a child's typical day at Country Day. As your interest continues, the next step is to apply, then schedule a visit day for your child. Children are wonderful sources of feedback. We guarantee that you will have a lot to talk about at the end of their visit. Once you have completed this process, your answer is likely to have emerged. At what age do students begin our pre-kindergarten and kindergarten programs? We require that pre-kindergarten applicants be four years old and kindergarten applicants be five years old, by September 1 of the year they would begin. We hold firmly to these practices based on many years of formal evaluations, published research, and anecdotal observation that suggests that most students need to be surrounded by age-appropriate peers in order to make strong, healthy progress academically, socially, and developmentally during the length of their scholastic careers. Additionally, it has been noted that young students who have been placed ahead of their chronological peer group often experience unexpected challenges, academic or otherwise, later in their development. When considering the important decision of when to begin a child in pre-kindergarten or kindergarten, we ask parents to think beyond their son’s or daughter’s readiness for their earliest school years and also reflect on their child’s development at all ages including early adolescence, the teen years, and college preparedness. 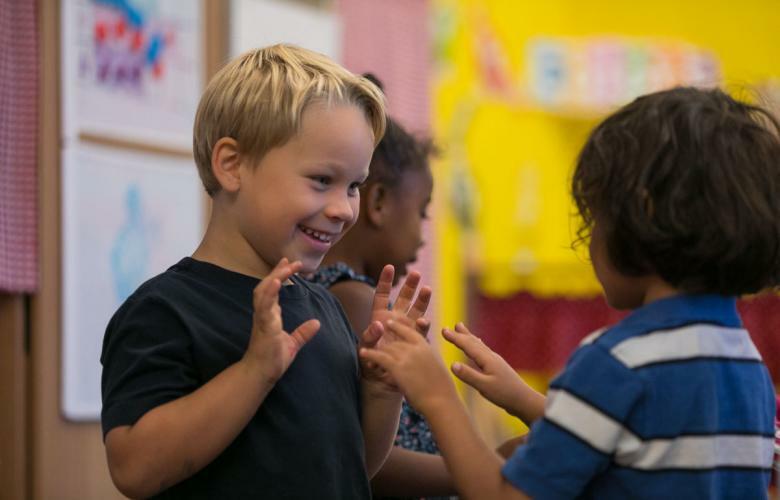 At Sacramento Country Day School, the developmentally based program serving our youngest students recognizes that pre-kindergartners, kindergartners, first and even second graders are coming to academic skills at different rates and in different ways. Our program, school-wide, is one that challenges and interests even the brightest learners, and at the pre-kindergarten and kindergarten levels children are presented with activities and material that allow them to be both challenged and supported. Is tuition assistance routinely available? We attempt to reach as many qualified students as possible through our Tuition Assistance program. The admission process at Sacramento Country Day School is “need blind,” meaning that we evaluate all candidates for admission to school independent of tuition aid requirements. We are interested in identifying individuals qualified to meet the high expectations we have for our students regardless of economic concerns. After a student has been accepted to school, parents or guardians may file a separate tuition assistance application to be processed in early spring. When SCDS begins assisting a family financially, we hope to do so for the length of a student’s tenure here. Because of this, tuition assistance offered in the Lower School is limited. Is Sacramento Country Day School formally affiliated with other Country Day schools across the nation? Sacramento Country Day School is a private, non-profit, independent school. While we are not a part of a chain of schools, we are linked collegially with some by a uniformly rigorous accreditation and membership in highly regarded professional associations. Discerning families ask about a school’s accreditation as it tends to define aspects of academic rigor and expectation. Members of the National Association of Independent Schools share general philosophies unique to independent schools and are distinguished by their high-level programs. Members of the Western Association of Schools and Colleges and the California Association of Independent Schools undergo a rigorous school-wide self-study and site visitation, earning a maximum six-year accreditation. Sacramento Country Day School currently enjoys a six-year accreditation through CAIS and WASC. 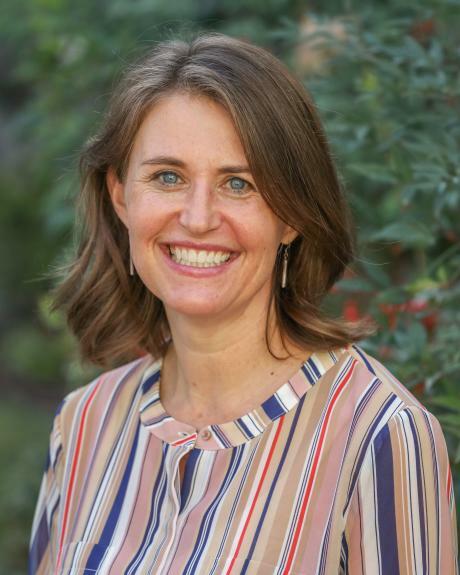 How do I start exploring Sacramento Country Day School? Completing our online inquiry form is a great first step! From there we look forward to arranging a private parent tour at your convenience during a regular school day. We’ll invite you to grade-specific special events as they occur during the fall and early winter prior to when your child would join us. As part of the application process we’ll have a day for your student to come and check us out, too! Visit our How to Apply page for full details on the application process. We always recommend that parents begin by doing their own homework. Research a variety of schools so you can compare and contrast the field of options for the age of your child. Narrow your choices to a manageable number of schools that fit your family’s personal philosophies, then tour each of your prospective sites. At Country Day, we encourage you to call for a tour appointment. We give tours five days a week at times that are convenient for you. Our one-on-one private tours are not scheduled group experiences. Going in and out of classrooms, studios, and science labs, walking the grounds, and taking our time, allows us to focus solely on you and your questions. We want you to see and experience children in a variety of settings, showing you a sampling of a child’s typical day at Country Day. As your interest continues, the next step is to apply, then schedule a visit day for your child. Children are wonderful sources of feedback. We guarantee that you will have a lot to talk about at the end of their visit. Once you have completed this process, your answer is likely to have emerged.